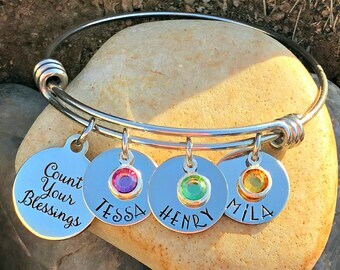 Stainless steel Count your blessings charm. For more than 6 please convo me. 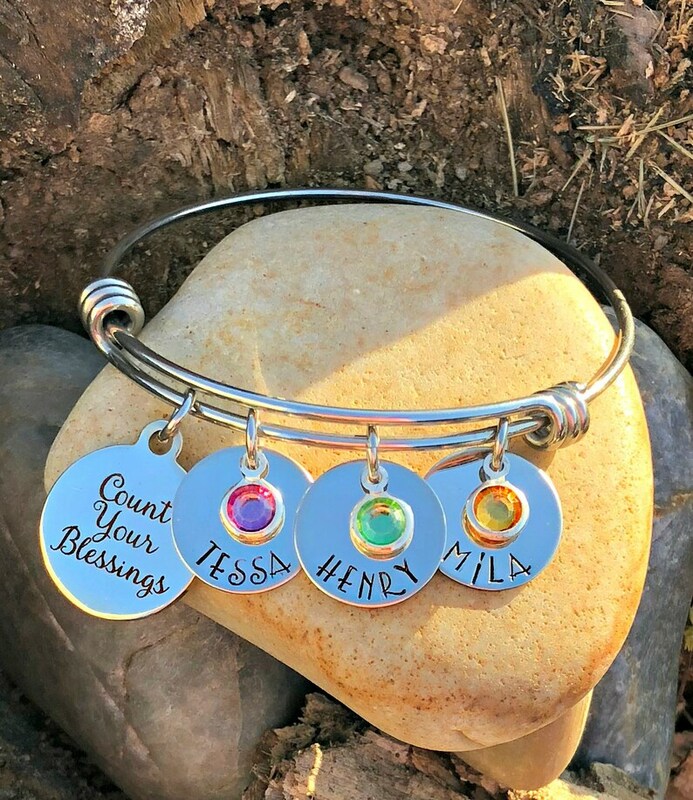 Stainless steel bangle and stainless steel Count your blessings charm. Within 7 business days after your paid order.